Longines’ elegance rests on its aesthetic heritage, expressed in a subtle mix of classical design and innovative refinement. Since 1832, the original aim has remained unchanged; to the seize the spirit of the moment, to dare to adopt technically and aesthetically avant-garde designs without giving in to the giddiness of fasion, and to achieve excellence without abandoning sobriety. On land, under water, in the air, Longines has always been deeply engaged with every aspect of performance and sports. Longines combines the striking aesthetic character of its most outstanding historical models with the most advanced horological technology. Please email me at justin@gembycarati.com if you have any questions or would like a quote. 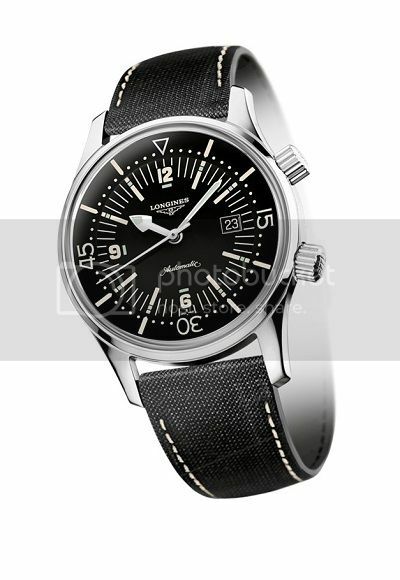 Our first featured Longines is the beautiful Longines Legend Diver. As an homage to the original 1960 model, the design and dimensions are largely unchanged. Both the original and the current Legend Diver feature 42mm cases with two screw down crowns. The crown at 2 o’clock is used to adjust the inner rotating bezel while the crown at 4 o’clock is used to adjust the time and date. Powered by the L633 movement under a super compressor case back, the Longines Legend Diver is water resistant to 300 meters. 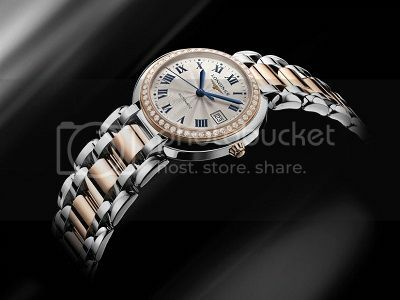 This is a gorgeous timepiece that looks great with almost anything. To continue with our diver's theme, this week's featured Longines is the brand new Heritage Diver. This brand new model is a throw back to the 70's and feature's a period correct 43mm cushion shape case. Shown with a chronograph complication, the Heritage Diver is water resistant to 300 meters and features an internal rotating bezel operated by the crown at 10 o'clock. The Heritage Diver is a very eye catching watch that needs to be seen in person to be fully appreciated. I'm a fan of Longines and always thought they were highly underrated. Really well built watches. 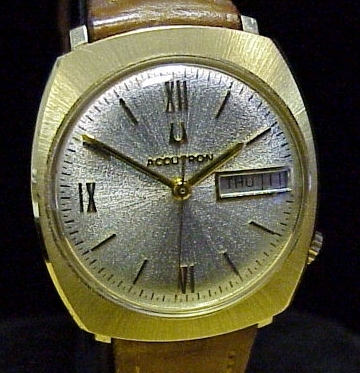 Minus the multi faceted bezel, and dial obviously, it really looks like an old Accutron case. 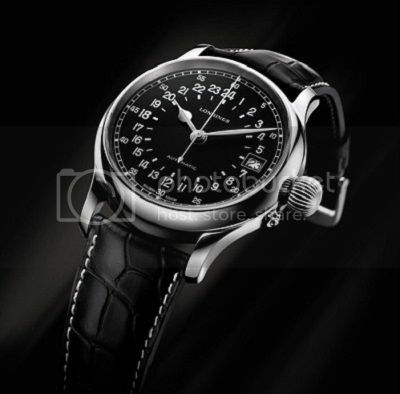 Can you tell me what the expected lifespan for a typical Longines watch might be? The cushion shape is definitely a throw back to the 70's. It makes for a really unique design. If the watch is well maintained, a Longines should last you well over 20 years. I've been seeing that most movements need to be serviced every 5-7 years or so. If you're up to date with regular maintenance the watch will be in good working order for your son in 20 years. Once in a while we see people bring in Longines from the 70's or 80's. Really neat to see pieces that out-date me! 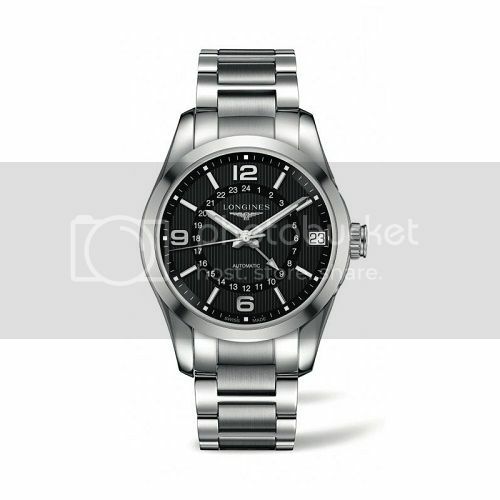 Any suggestions on where(either online or a store) to sell an older Longines watch? Haven't been able to accurately date it, but I believe it's from the 70s and had it valued a few years ago at $2,500 (retail replacement). 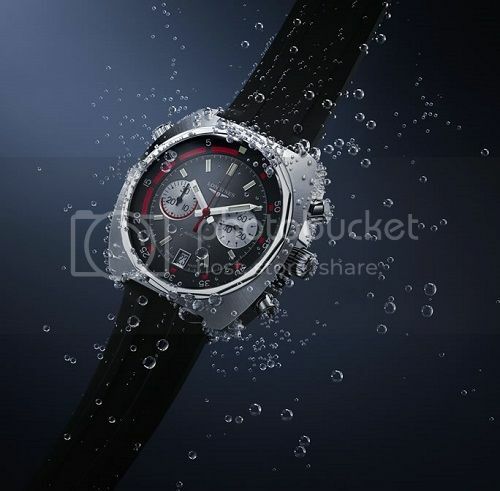 Can you pm or email me an image of the watch? I'm always interested in vintage Longines. 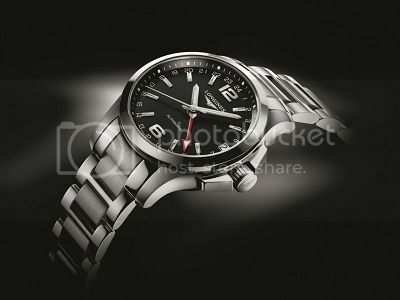 Our latest watch from Longines is the Conquest Classic GMT. As all other pieces in the Conquest Classic line, the GMT is a beautiful blend of contemporary and classic elements. The polished 42mm case features a black dial with subtle textures that showcases the attention to detail on this timepiece. The GMT complication placed within the dial offers a very clean and smartly designed way of displaying a second time zone. The Conquest Classic is an extremely well designed watch that needs to be seen in person to be truly appreciated. His post above got me thinking about acquiring a GMT daily driver (so I can quit looking at that damn clock app on Android to find out when the Flames play back home every time I'm somewhere else), but I wanted something with a sexier dial & more prominent GMT hand. So I found the Conquest GMT with the Blue dial after a quick google, pinged Justin yesterday and he had me all set up and ready to go today at lunch with the Conquest GMT and that gorgeous red hand, after a couple of tries he had the watch sized for my girly 6" wrist perfectly and gave me a great deal I was in his shop and back in my car a block away in 15 minutes flat. Don't bother going anywhere else if you're buying a Swatch product. Now Justin if you start carrying Omegas that will probably be the end of me lol I've been eyeing that 38mm Skyfall Aqua Terra! Two thumbs up for the Justin and his staff at Gem! Thanks Incinerator, I really appreciate the review!! 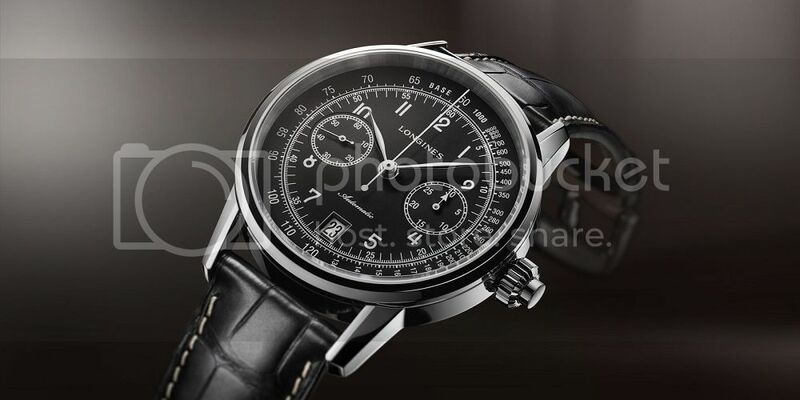 Brand new for 2015 is the Longines Heritage Pulsometer Chronograph. Inspired by a watch first released in the 1920’s, the modern iteration is simply beautiful. The high polished 40mm case houses a single push piece column wheel chronograph that measures a patient’s heart rate reliably and quickly. The red pulsation scale is nicely contrasted against the white lacquer dial and blued steel hands. 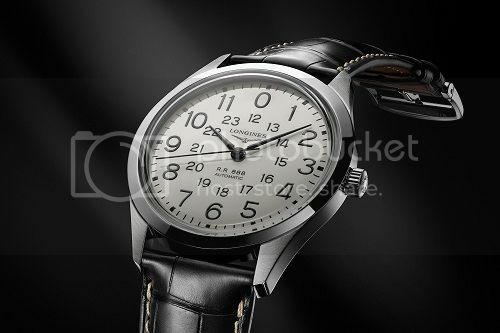 This Longines is seriously gorgeous and needs to be seen to be appreciated. 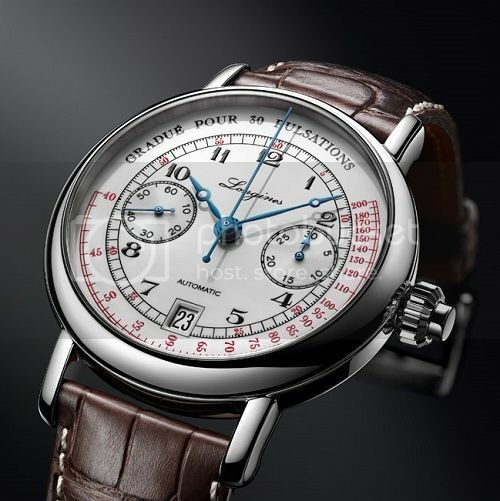 Introducing the Longines Railroad. This model is based on a watch introduced in the 1960’s for, you guessed it, rail service use. The modern iteration is an extremely legible dial showing both 12 and 24 hour scales. The 40mm stainless steel case is a mix of polished and brushed surfaces, finished off with a domed sapphire crystal for a simple and refined look. 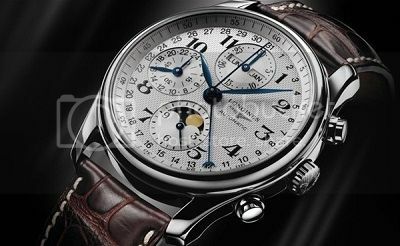 This is yet another knock out of the park from the Longines Heritage collection.